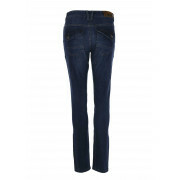 In a slim leg, Mos Mosh present the Nelly York jeans in a medium blue denim wash. 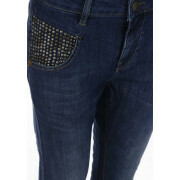 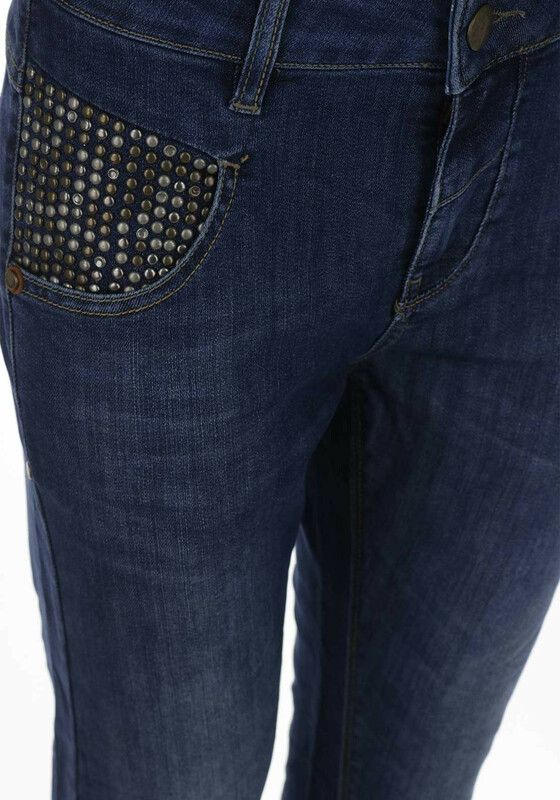 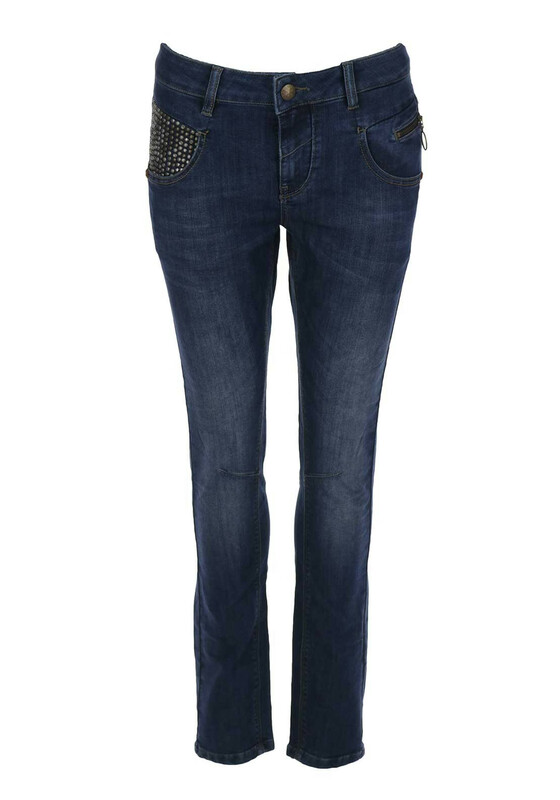 Featured with studded embellishment on the front pocket, they are accented with buttoned rear pockets with a Mos Mosh tag and have a zipped coin pocket. 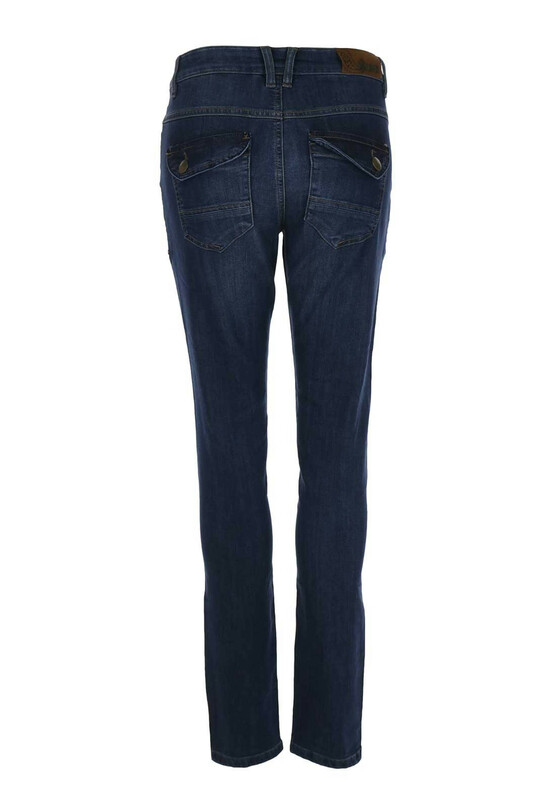 The perfect daytime pair that will look great with tops and canvas trainers.